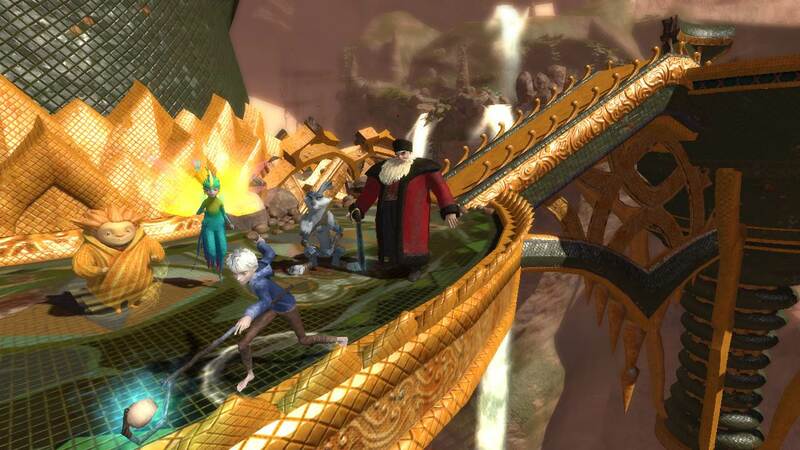 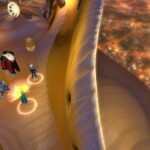 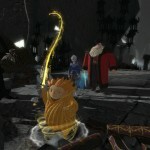 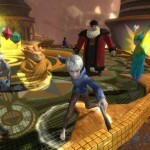 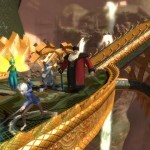 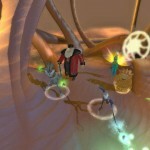 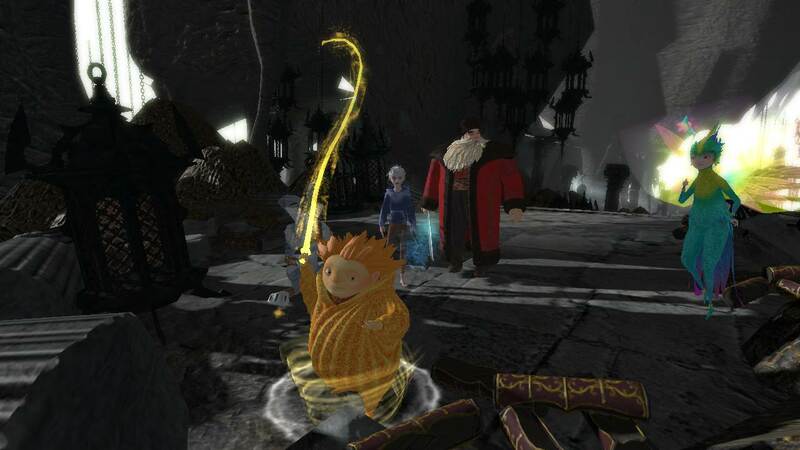 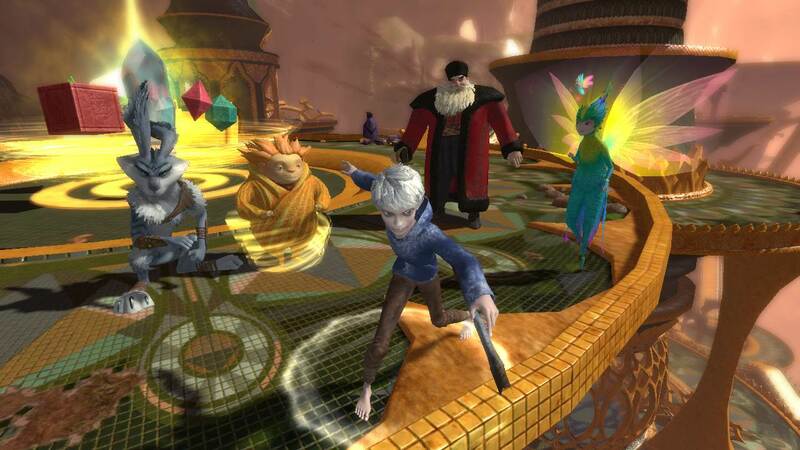 Check out these screenshots from Rise of the Guardians. 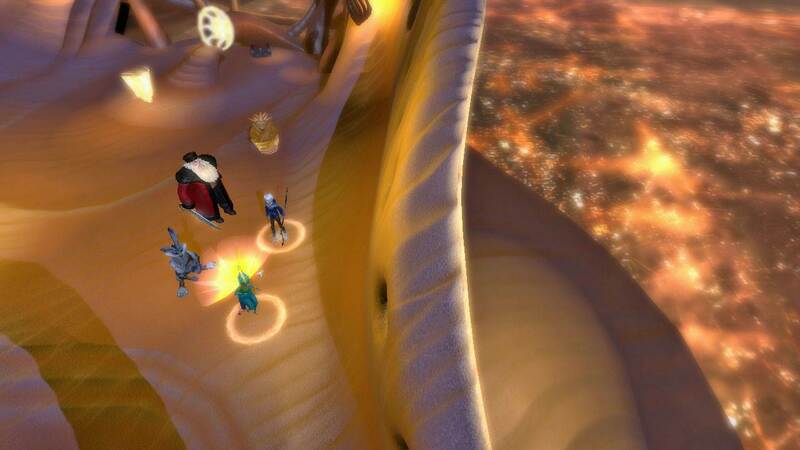 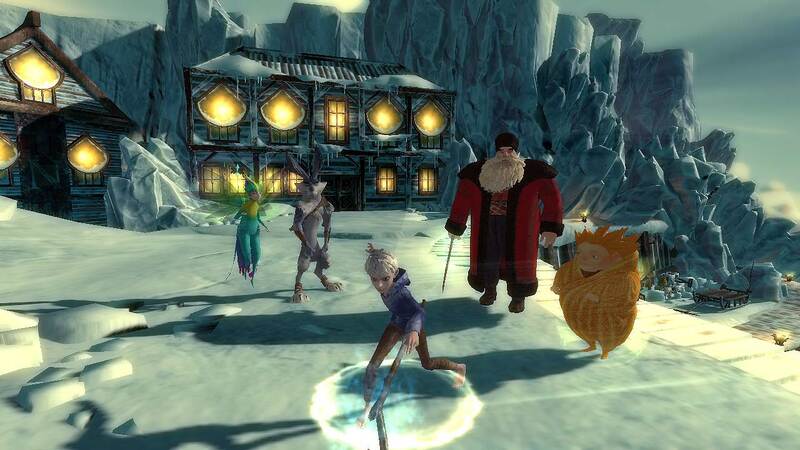 Let your imagination soar in Rise of the Guardians: The Video Game as you play in an action-packed adventure game as one of the classic childhood legends, including: North (aka Santa Claus), Tooth (aka the Tooth Fairy), Bunnymund (aka the Easter Bunny), Sandman, and Jack Frost. 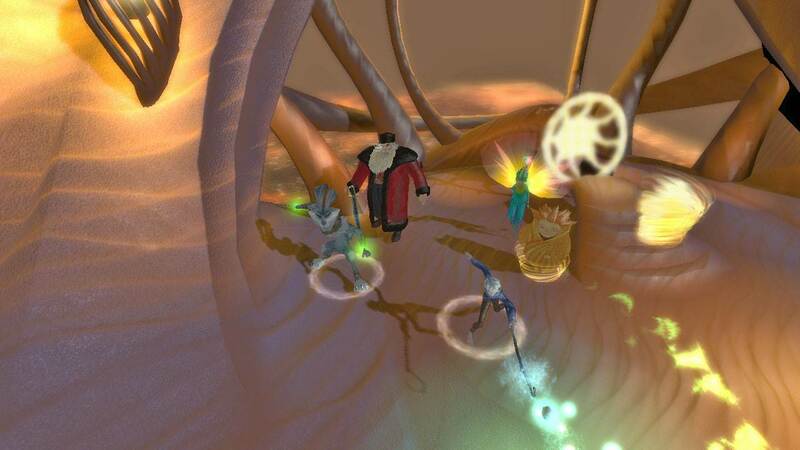 Each player has their own set of upgradable and never-before-seen extraordinary abilities to help you take on the evil spirit “Pitch” and his infectious nightmares.